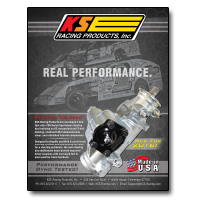 *Legal In Many Open Racing Series - Check With Your Sanction First. 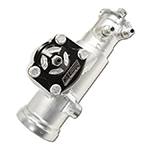 *Not Intended For Street or Highway Use. 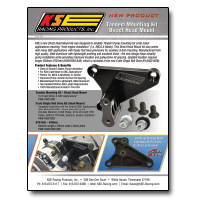 *Please See Product Disclaimer For Additional Details. 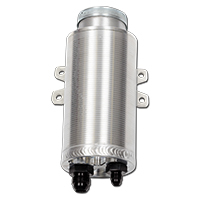 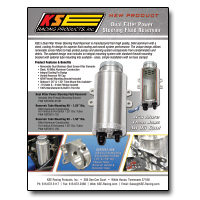 Power steering reservoir with screen filters on both return and supply fittings. 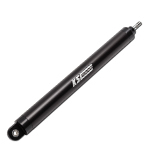 Sprint Wing Cylinder - 10"
High performance, sprint car hydraulic wing cylinder - 10" travel. 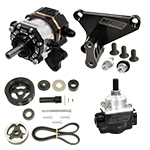 All billet design w/ -8 ORB ports and adjustable idle jet. 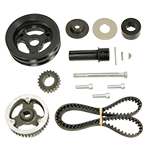 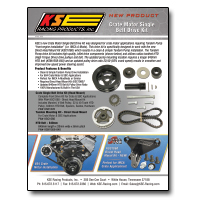 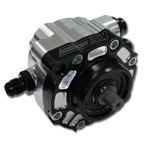 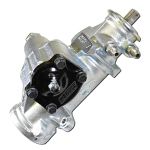 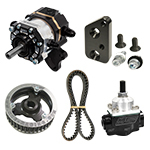 Crate & SBC direct head mounting kit for all belt driven KSE Tandem and TandemX pumps. 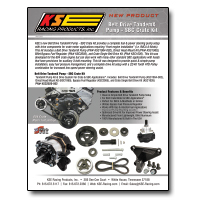 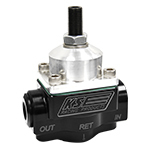 Copyright © 2018 KSE Racing Products, Inc. All Rights Reserved. 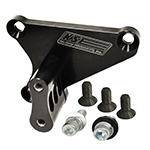 Products Shown On This Page Are Not For Street or Highway Use. 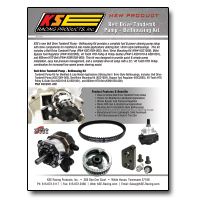 See Product Disclaimer For Details.